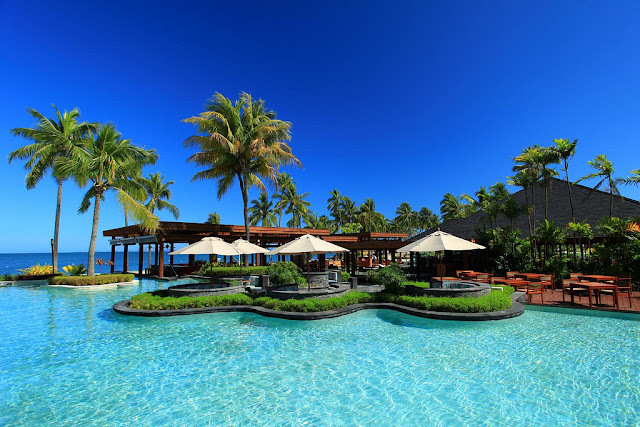 Denarau Island is a small island in Fiji, and the name of the resort area on the island. 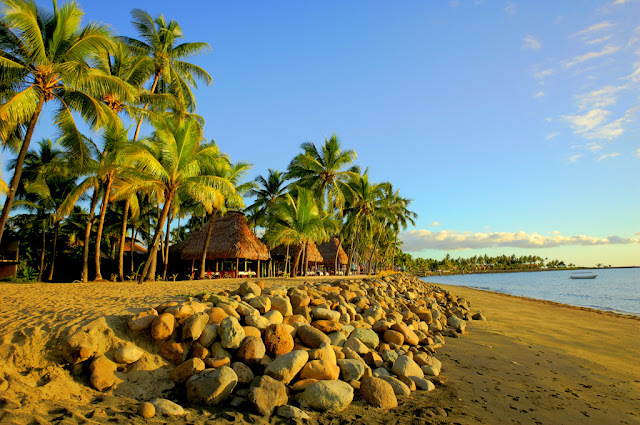 It is connected by a short causeway to Viti Levu and is 20 minutes drive from Nadi International Airport. Denarau Island Fiji in the South Pacific is one of the most sought after holiday destinations. Denarau Island's exquisite beaches offer a year round setting of sun and warm temperatures. Transportation to Denarau Island Fiji is easy and uncomplicated. 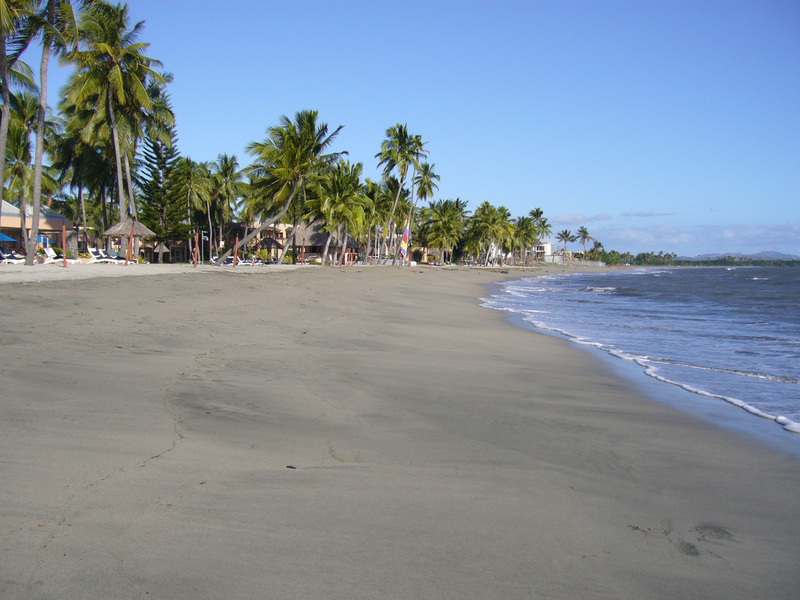 Direct flights are available from Asia, Europe and Australia to the Denarau Island. 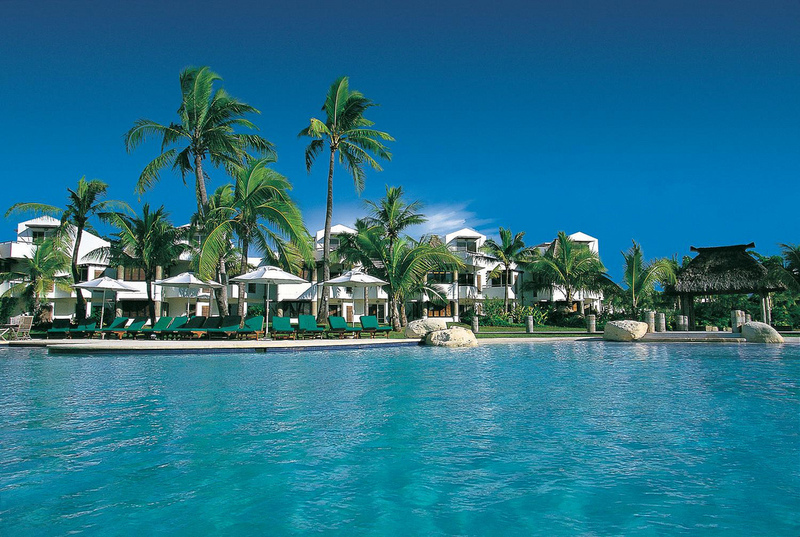 There are many lodging accommodation choices ranging from varying sized apartments, villas, and hotel rentals. 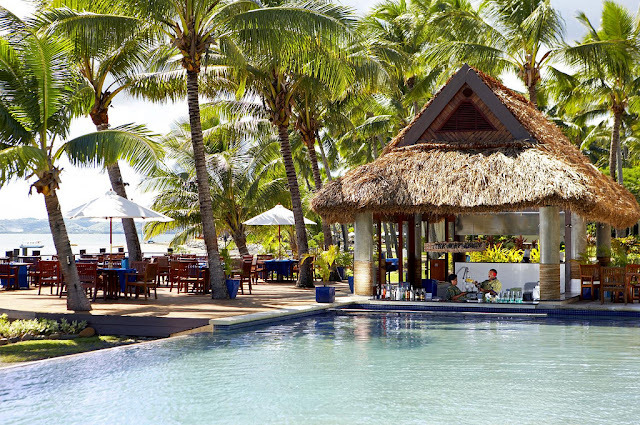 Denarau Island is a Fiji tourism institution with more than 8 major hotel options including world recognizable names such as Sheraton, Sofitel, Radisson, Hilton, and Westin. 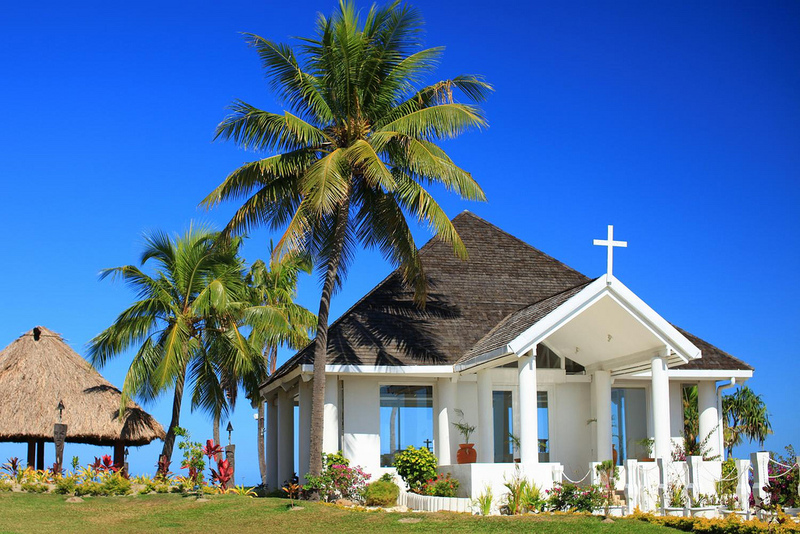 There are several options for both holiday and long-term stays on the island with a variety of accommodations and amenities available to families, single travelers, adventure travelers, and those looking for a romantic couple’s getaway. Each of the resorts offer close proximity to the Denarau Island Marina, Nadi Town and Nadi International Airport, as well as access to a number of water sports, tours, leisure activities and organized programs. The following Denarau Island resorts and spas represent the most popular options for Denarau Island accommodations. 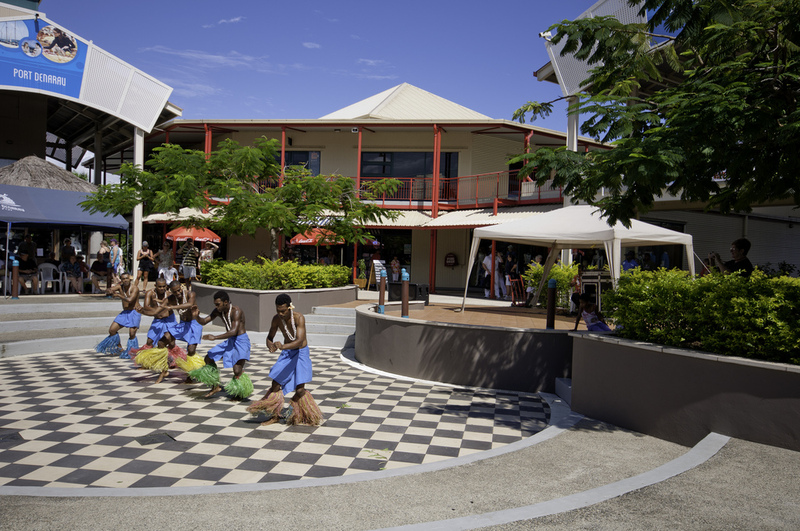 Denarau Island is an integrated resort island offering a full range of activities to guests. The luxury resort hotels each offer their own activities, including pool areas, children's pools and playgrounds, games rooms, massage and spa facilities, often a gym or fitness center, shops and so on. 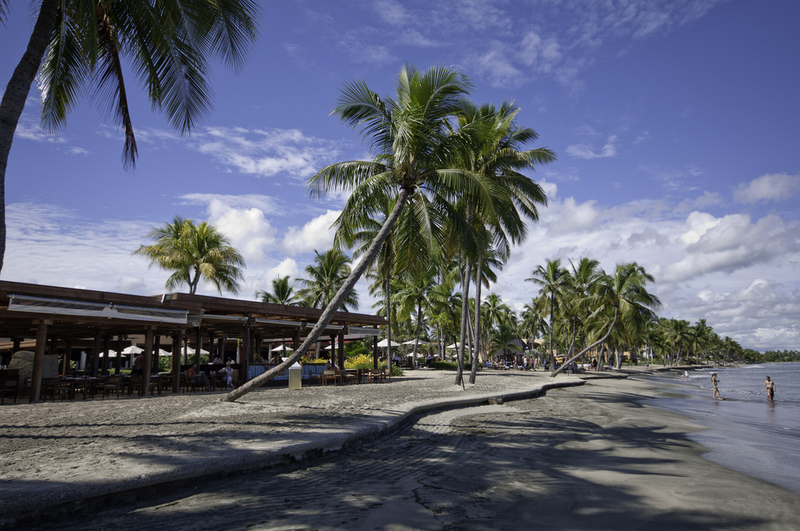 In addition to the in-house resort activities, the island offers other options. This is the idyllic setting for all Fiji holiday seekers. 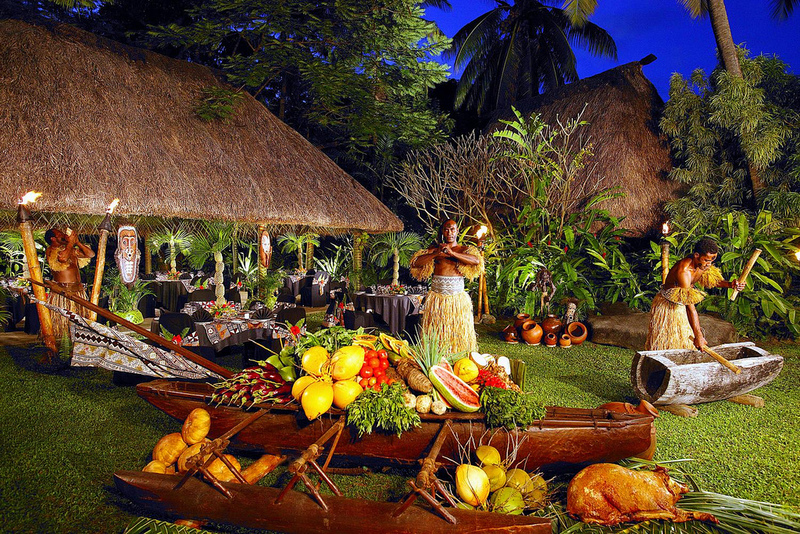 For family appeal with a wide array of recreational activities, abundant facilities for meeting, and a romantic get way for weddings, Denarau Island Fiji can meet every and all expectations. 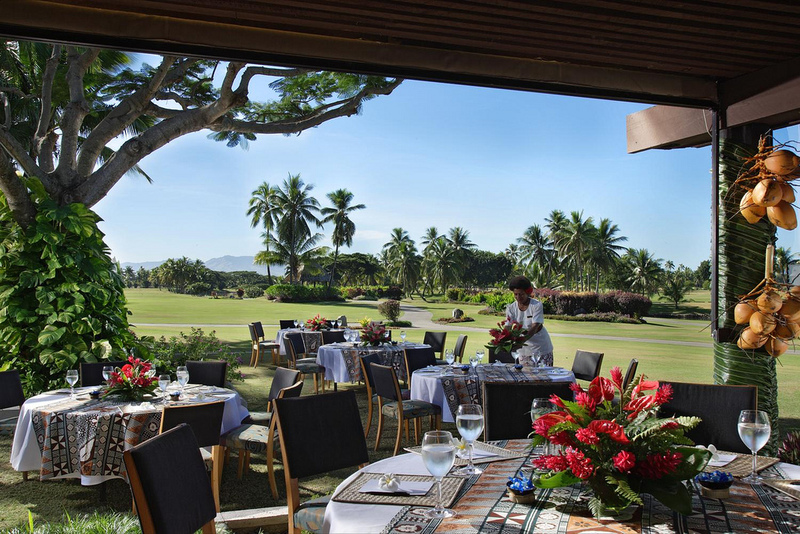 Enjoy oceanfront rooms within steps to the Denarau world-class golf course. 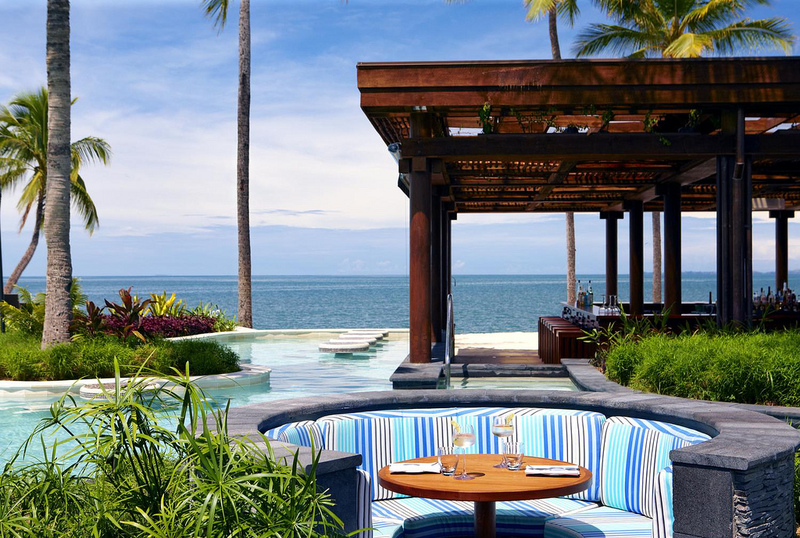 Fine dining with local and international cuisine, shopping, recreation, and entertainment are all in close proximity to lodgings. 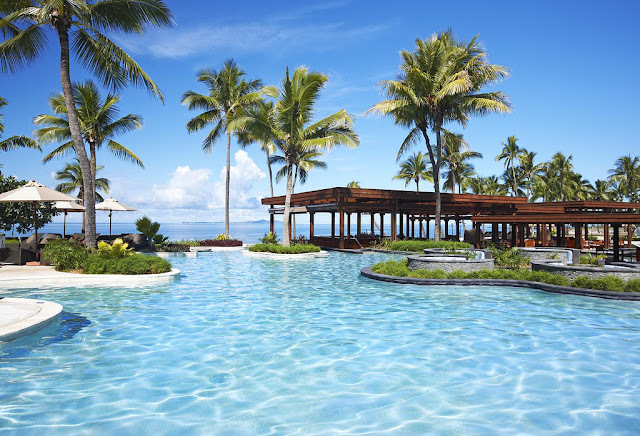 Denarau island Fiji and the Port Denarau Marina extends the shopping experience with high-end boutiques and familiar restaurants, such as Hard Rock Cafe. There are activities such as water sports and sailing which will bring the family together for fun in the sun at Denarau Island Fiji. 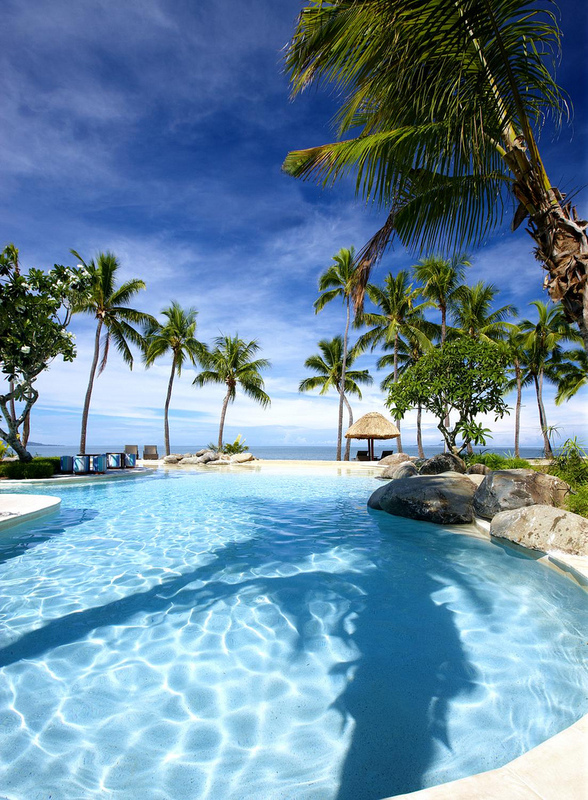 Note: Visitors to Denarau Island Fiji will find everything and more offered at this tropical paradise. If you are looking for a quiet couples respite, a holiday for the family, or an adventure in the South Pacific head for Denarau Island for the best of the best in paradise destinations.